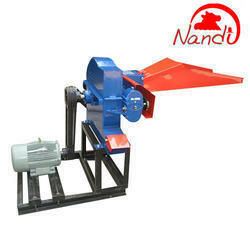 We are Leading Manufacturer, Exporter, Retailer and Importer of Forage Harvester, Silage Packing Processing Machine, TMR Mixer Wagon and much more. 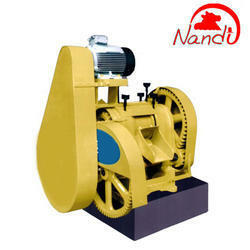 These parts are made using the quality raw material that is procured from the certified dealers, which is extremely rich in quality. 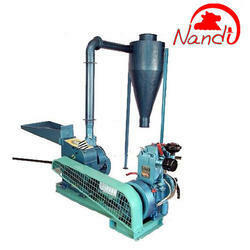 They help in increasing and improving the productivity content to a great extent. 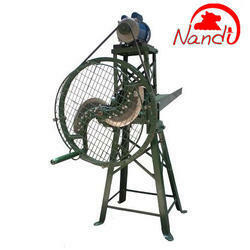 Agricultural Machinery are available in different sizes and as per the requirements of the clients. 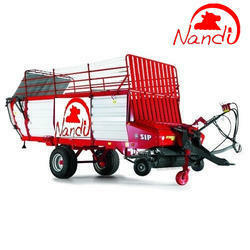 Nandi Series Forage Chopper are ideal machines for Medium To Large Cattle Farms. 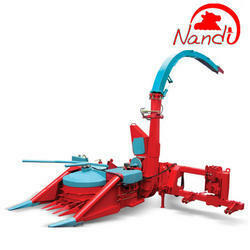 These machines can cut both Dry and Green fodder with uniform size. 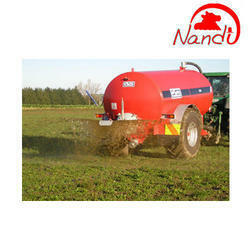 This Macine is ideal for making Silage For Dairy Animals. 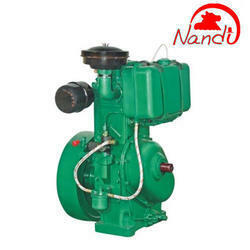 They require less power and generate high output reducing the operating cost of electricity. 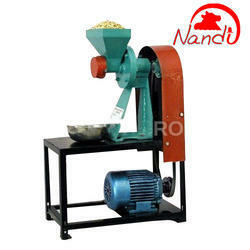 Nandi Peanut Butter Machines are ideal to extract Fresh Peanut Paste from Roasted Peanuts. 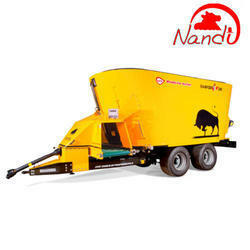 It is ideal machine for semi commercial projects involving projects where rural self employment are involved. 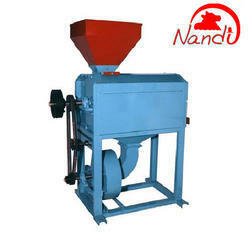 It is extensively used machine for getting smooth peanut butter paste from roasted peanuts. It gives smooth and crunchy peanut butter paste. 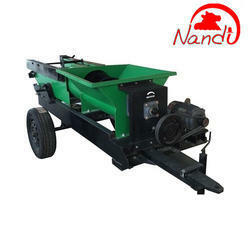 This machines is ideal for both domestic use as well as small commercial projects.